SAP has introduced numerous Cloud-based solutions over the past few years including SuccessFactors, Ariba, Concur and Hybris. This has led to a gap in the ability to automate the change deployments to many of these applications, so the new TMS is a promising development. What does SAP’s TMS mean for Rev-Trac? 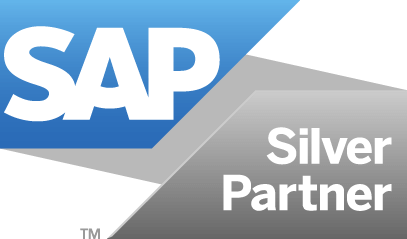 We’re staying closely tuned to these new SAP developments and are already planning how Rev-Trac Platinum will integrate with and utilize this new functionality. Stay tuned to our new website for updates on this topic. For more details or if you have questions on SAP change management, contact us: sales@rev-trac.com.